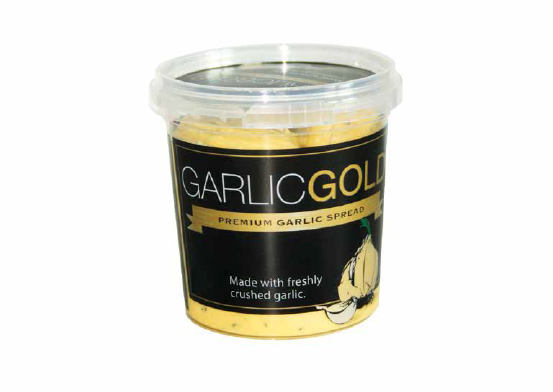 We produce a wide range of spreads that include premium, standard, value and speciality options in a variety of pack sizes. 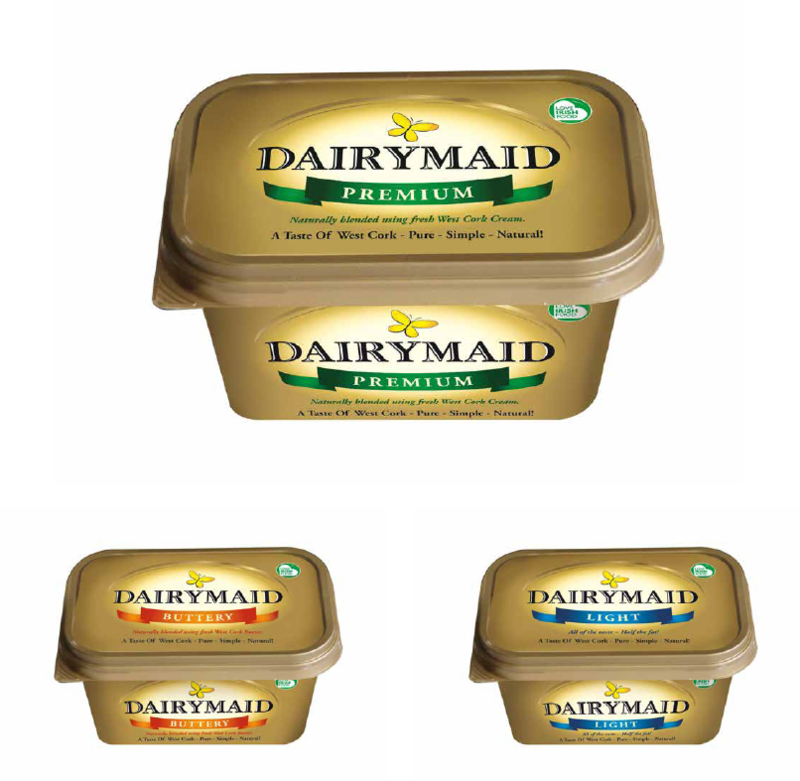 Dairymaid is made with fresh cream from free roaming west cork cows. Using only 100% natural ingredients Dairymaid is unsurpassed in quality and flavour. Now with Premium, Buttery and Light options to choose from why not find your favourite today. 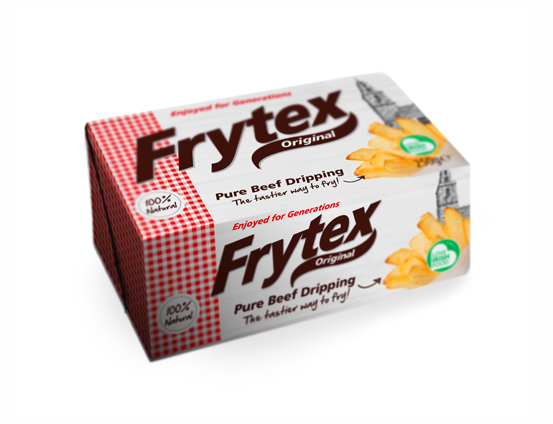 Made with 100% refined beef Frytex makes the best Chips or Roast potatoes. No additives of any kind are added so you get that traditional flavour your looking for! 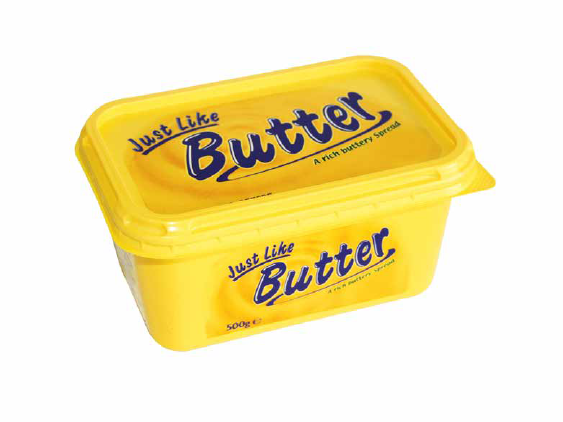 Blended using the finest Natural Irish Dairy ingredients, Just Like Butter is perfect for all the family. With no hydrogenated oil and a third less fat than butter, you can enjoy all of the dairy flavour with none of the worries. Enjoy the natural buttery taste….Just Like Butter!